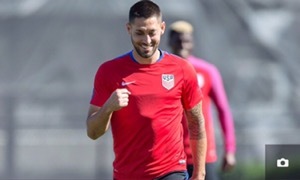 Tonight is a big night at The Haven as we get behind the US at Copa America. Come and support the boys as they attempt to make the Semi Final of Copa America. Ecuador are top of their World Cup Qualifying league (yes- ahead of Argentina/Uruguay/Brazil), and are no pushovers! Game time 9pm- we have Pies and Live Music!! !